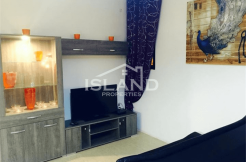 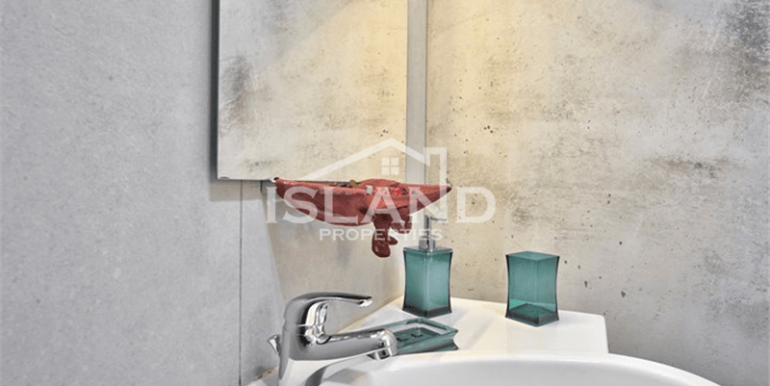 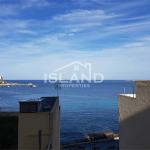 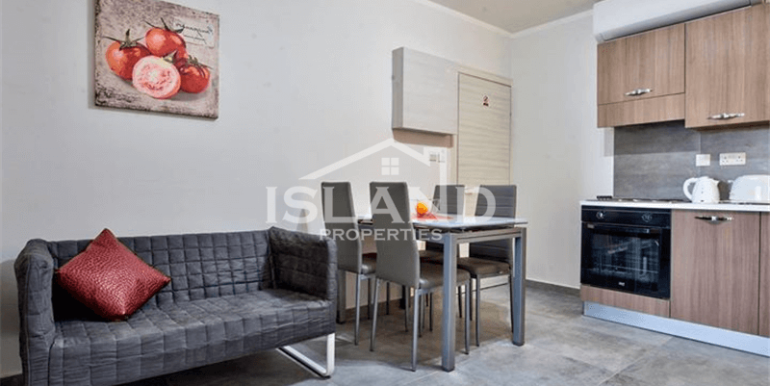 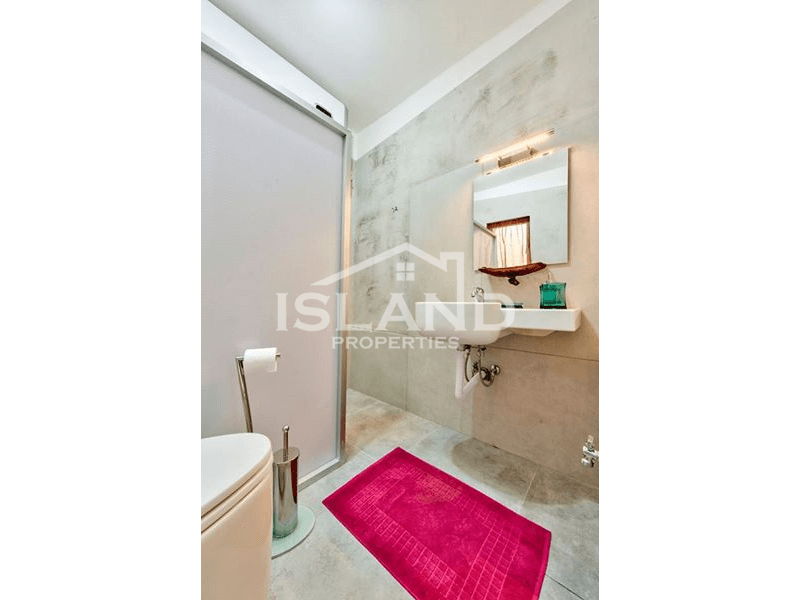 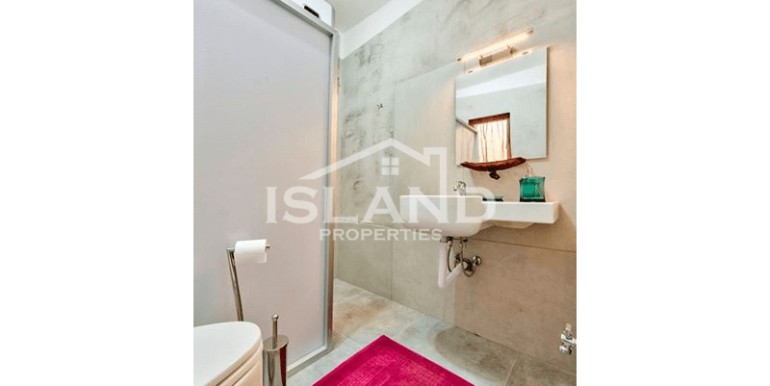 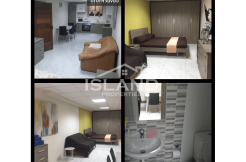 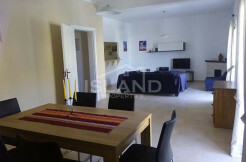 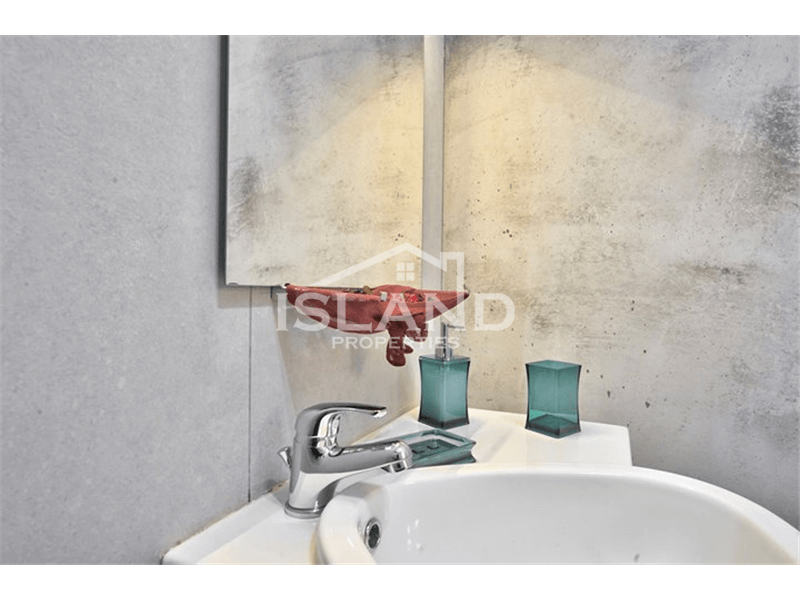 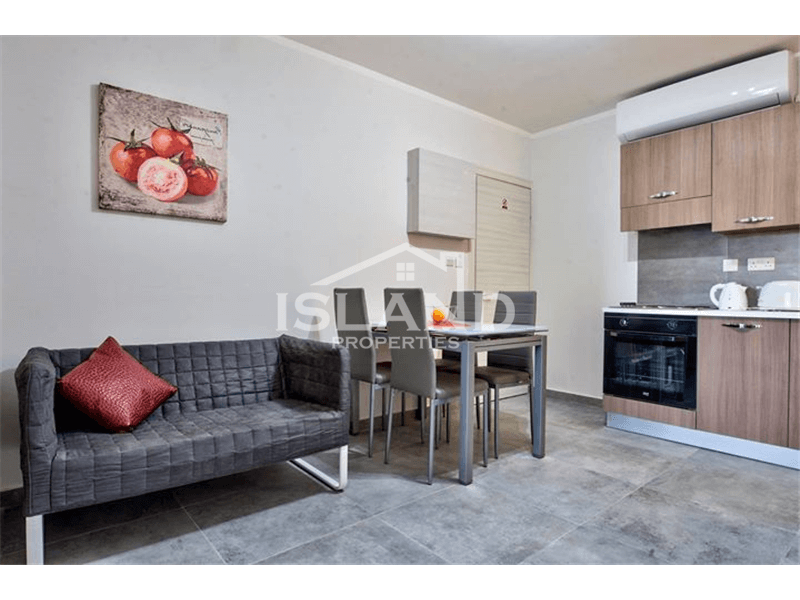 This apartment is situated in the highly sough after locality of St. Paul’s Bay. 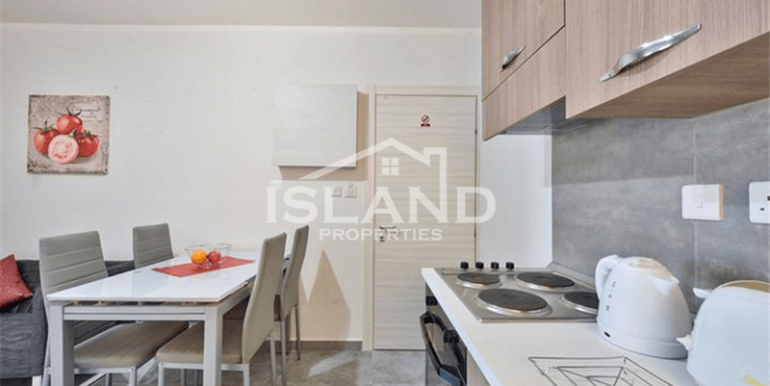 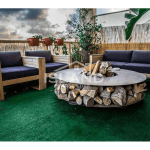 It is close to all amenities such as bus stops, restaurants, grocers, shops, pharmacy and 5 minutes walking distance to the bus terminus of Bugibba and 2 mins walk from the seafront. 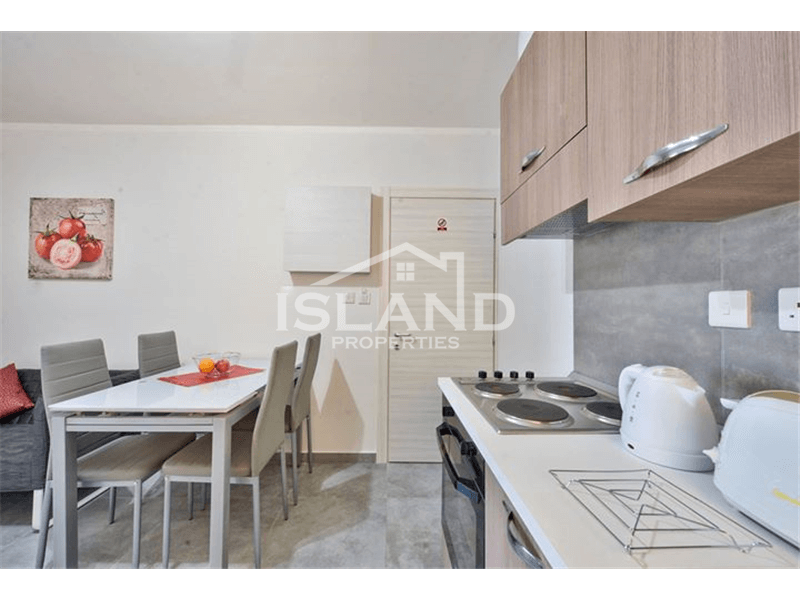 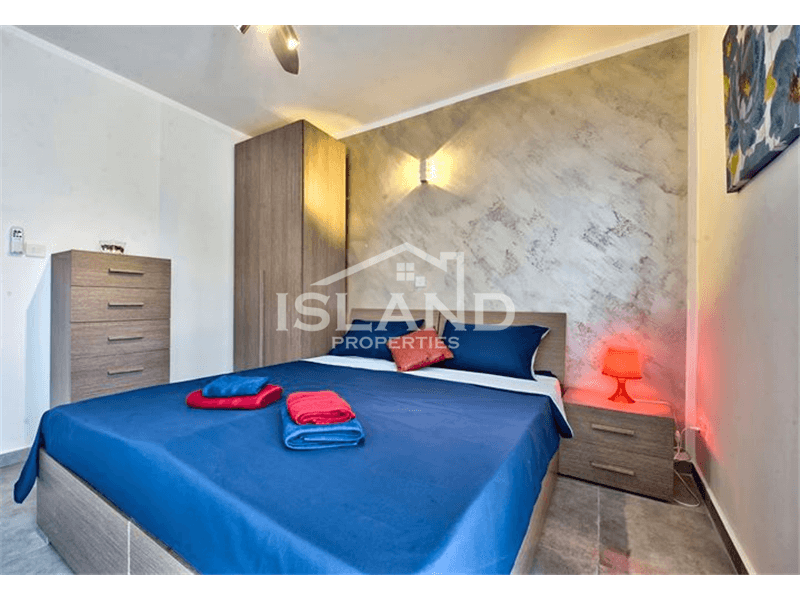 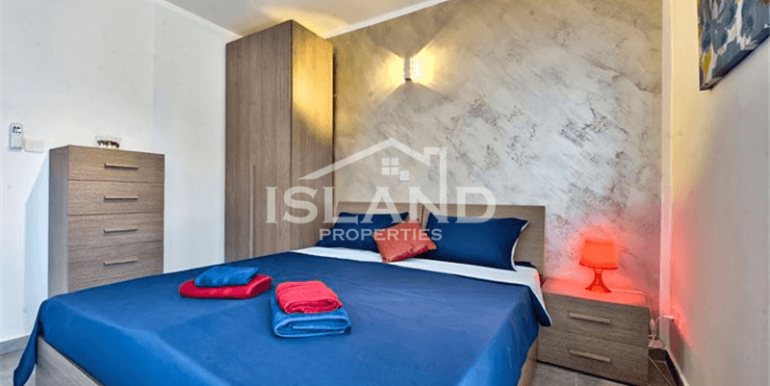 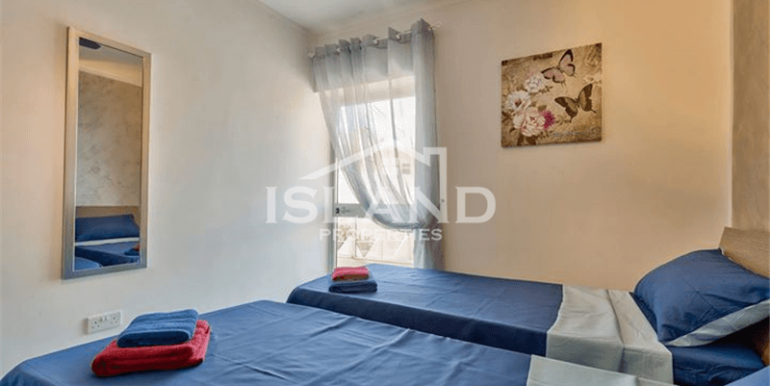 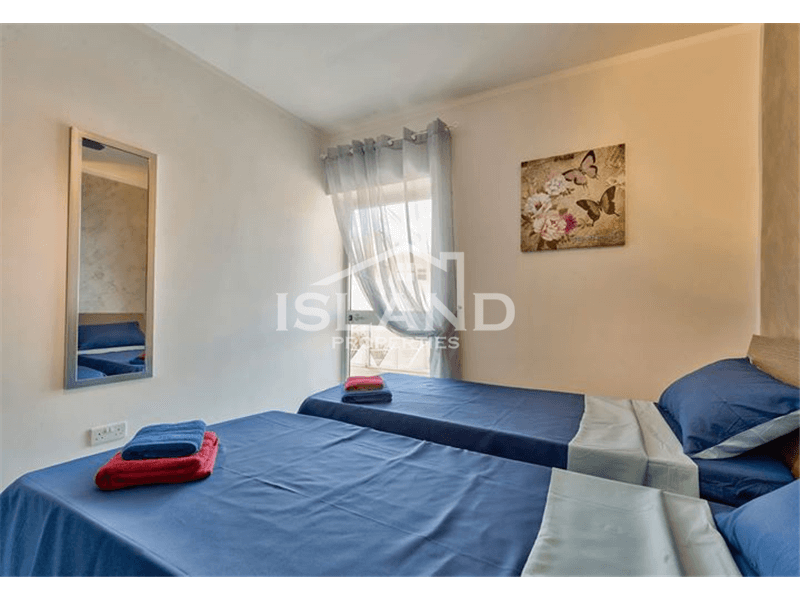 This apartment consists of an open plan kitchen/dining/living with AC, 2 bedrooms, one of the bedrooms comes with a balcony and 1 bathroom with walk in shower.